We are an equal opportunity employer. 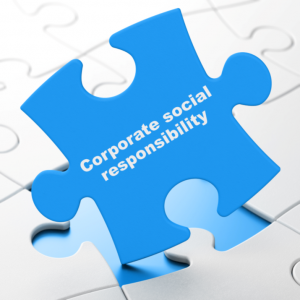 For more information or to see a copy of our Corporate Social Responsibility policy please contact us. Each year we elect a charity to support. We are really pleased to be supporting Millie’s Trust for 2016. Click here for more about the charity Millie’s Trust.